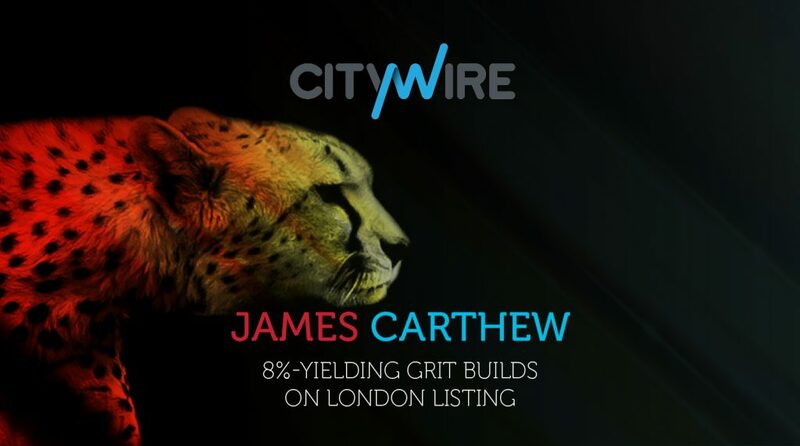 Last July a sizeable new fund joined the London-listed investment companies sector, Grit Real Estate Income (GR1T). This website reported the listing but I haven’t seen much written about it since, so I thought I’d take another look as it’s an interesting fund and yet another example of the sector expanding into new and unexpected directions. GR1T began to build its portfolio in July 2014. 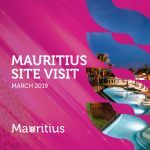 It listed on the Mauritian stock exchange in 2015 and, by the end of June 2018, it had a portfolio worth $642 million. Last July it raised an additional $132 million from UK-based investors and listed on the main market of the LSE. UK-based investors now account for about 15% of the share register but I think GR1T would like that figure to grow. The purpose of the London-listing was to diversify its shareholder base and support its future growth. GR1T used the proceeds of the London listing to fund the purchase of four assets – two office buildings in Accra, Ghana; 18,400sqm of corporate accommodation in Maputo, Mozambique; and the rest of a shopping centre, Mukuba Mall in Kitwe, Zambia, that it didn’t already own. It also reduced its gearing and is targeting a loan-to-value ratio of 40% by June. GR1T had a weighted average cost of debt of 6.3% at the end of December 2018 up from 5.75% at the end of June 2018 – the increase reflecting an uplift in Libor, the inter-bank lending rate. That is way higher than any fund investing in UK or European property but, for the most part, the yields that GR1T is getting on its properties justify the use of this gearing. These range up to 13.7% for a light industrial unit in Mozambique (one of GR1T’s smallest assets, by value) and are clustered in the 7.25%-8.5% range. Within the portfolio, the main area of weakness currently is in retail. The level of vacancy is higher in this sector, running at 7.9% at the end of 2018. A chunk of that relates to a redevelopment of the company’s Anfa Shopping Centre in Morocco, which is due to complete during the next three months. This has affected the valuation of this asset but the company says that it sees ‘significant upside potential’ once the refurbishment is complete. The end December report includes a reference to a new letting by Marks & Spencer at the centre. GR1T’s share price has drifted off since last July but has recently restored a modest premium of 2.6% over net asset value. This may not be a widows and orphans stock, but I can see it attracting enough attention to raise more money in London, markets permitting. James Carthew is a director at Marten & Co. The views expressed in this article are his and do not constitute investment advice.